I am a computer engineer with a background in robotics and automation. I love breaking things apart and learning how they work. In my spare time, I work on personal programming projects, brew beer, and go hiking. Write software to automate and aid in the manufacture of radiation therapy machines. Create design requirements, risk assessment, test case and validation documentations to meet FDA standards for validation of new automation software. Wrote code to automate camera testing and validation, through both robotic stages and image post-processing. Developed quickly and inexpensively a functional physical-layer hardware-software simulator and low-level communication testing tools using Java on Windows and Linux for validating hardware-software interactions in the x-ray imaging system of the National Ignition Facility. This simulator was utilized to extensively verify the control communications outside of the restrictive NIF production environment. As result, I disproved the existing theory of the control failures and identified the root cause. Ensured maximum operator productivity at the NIF by identifying the root cause and finding a solution for the cameras’ failures. Developed tools to analyze digital camera firmware, drivers, and vendor APIs to identify resource usage and problems. The drivers were reverse-engineered and found to have concurrency problems. Wrote efficient Linux libraries and APIs for Firewire IIDC and GigE Vision cameras, allowing the use for cheaper and more available hardware. To see some code I have written, visit my GitHub account. 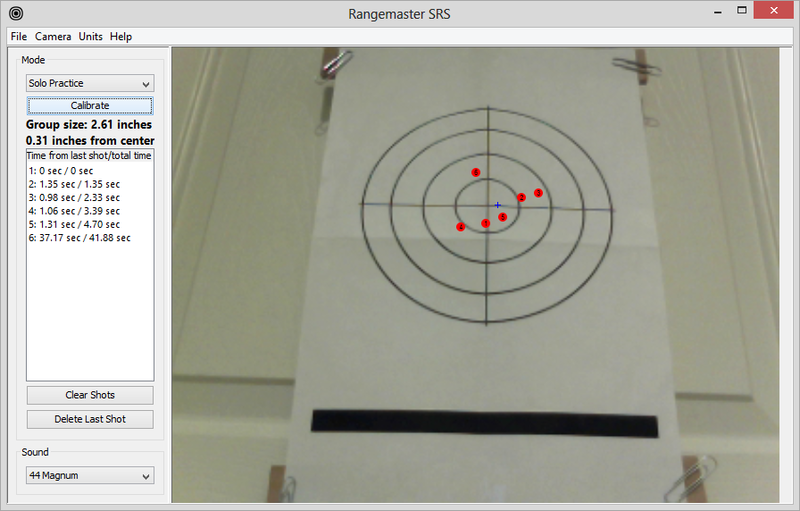 The Rangemaster SRS is software that lets you practice shooting in your home with a pulse laser source, utilizing your computer and webcam. 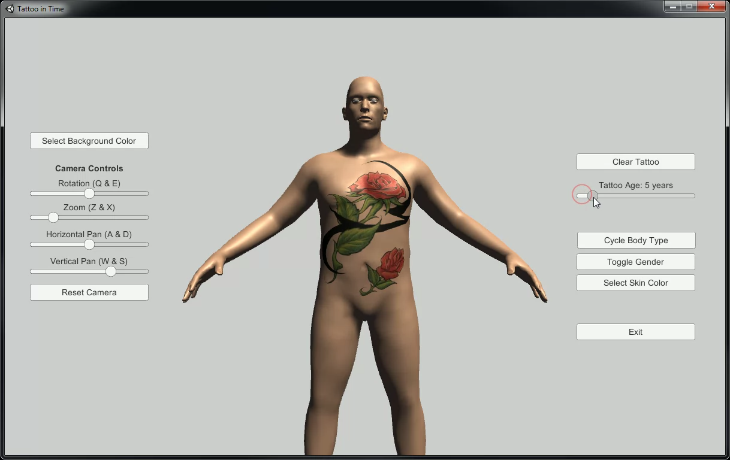 Simulates how a color tattoo will age over time without touch-ups. A GPU-accelerated lip-tracking library. Originally intended to help new language learners learn how to make proper mouth movements when pronouncing words, but has a wide array of applications such as lip-reading. 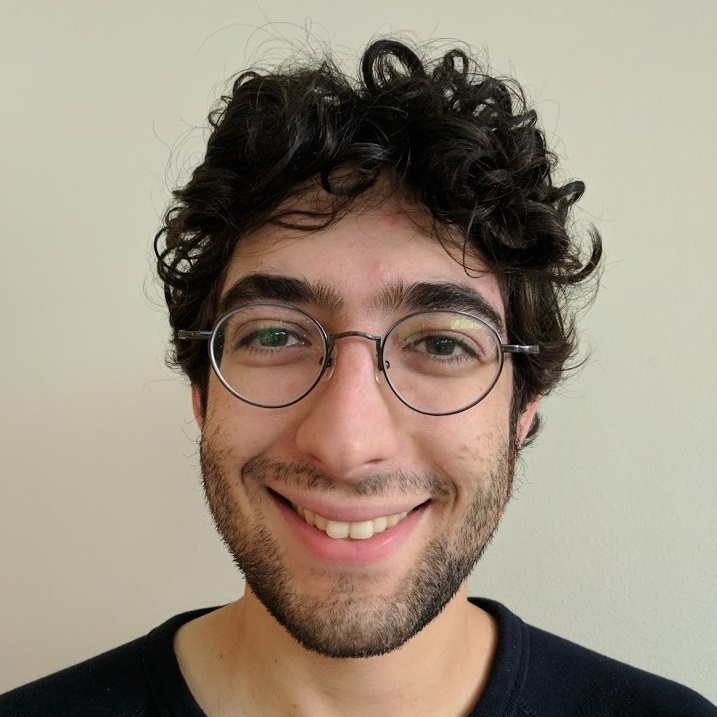 A pi calculus engine and interpreter.